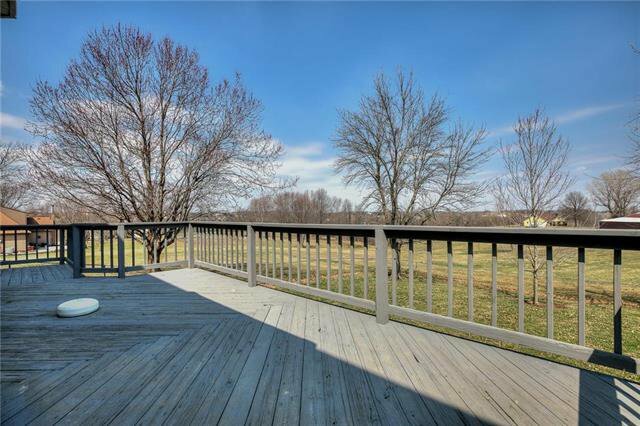 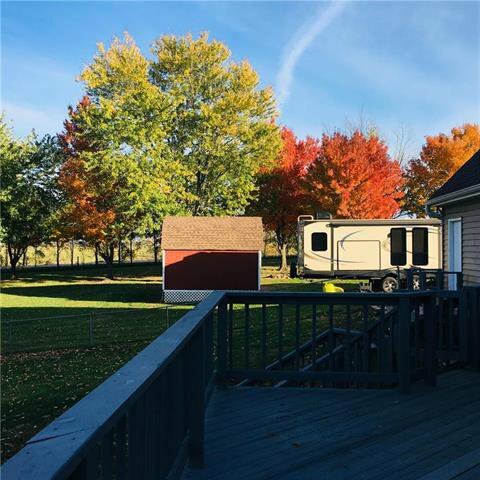 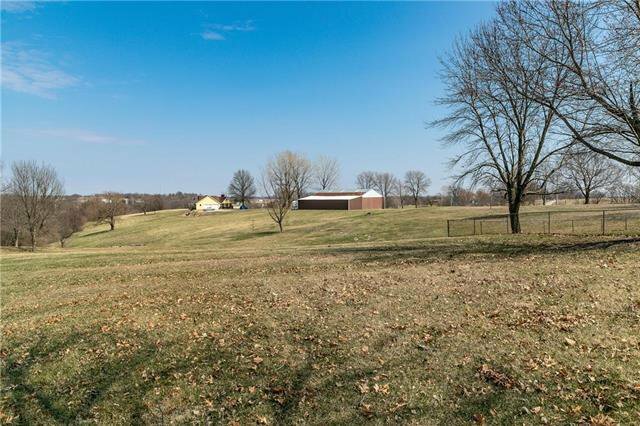 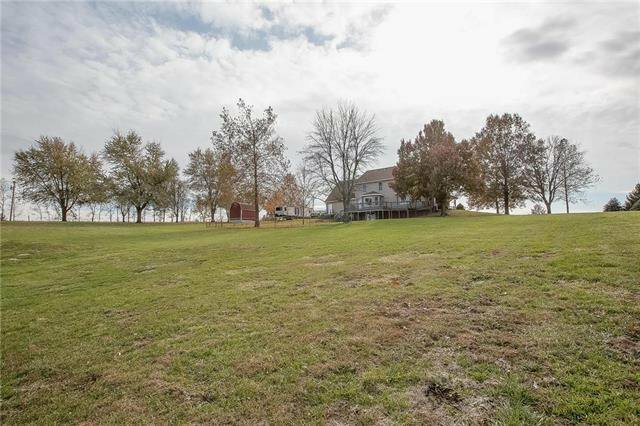 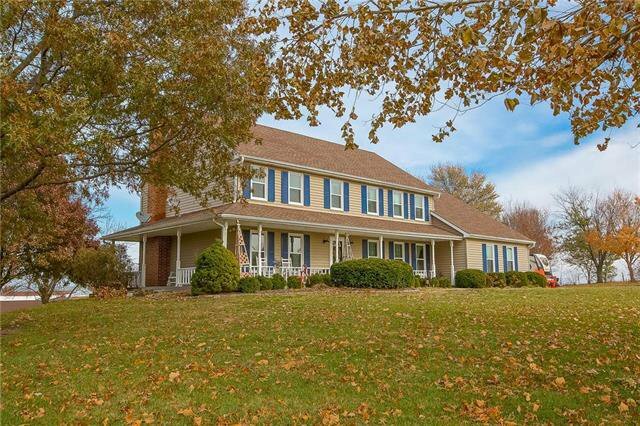 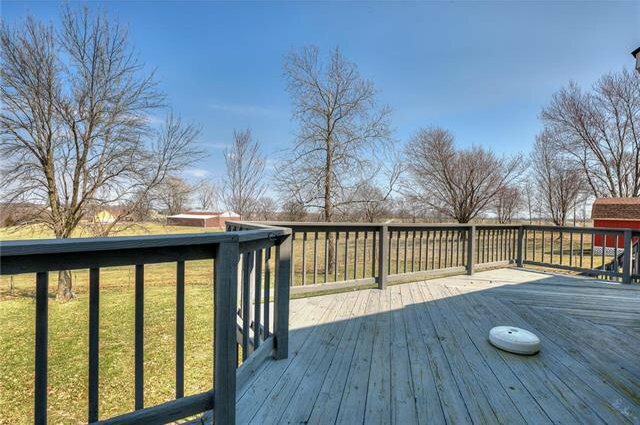 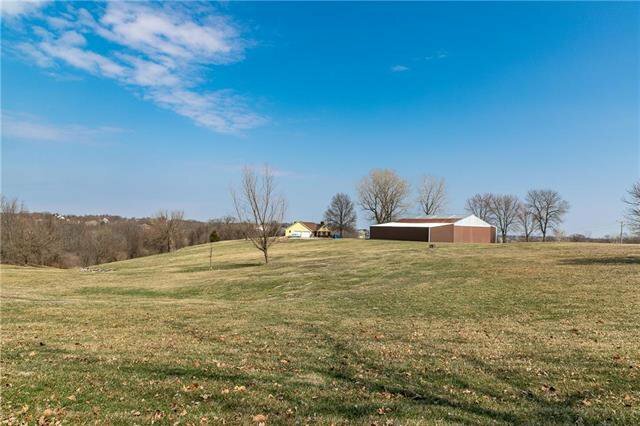 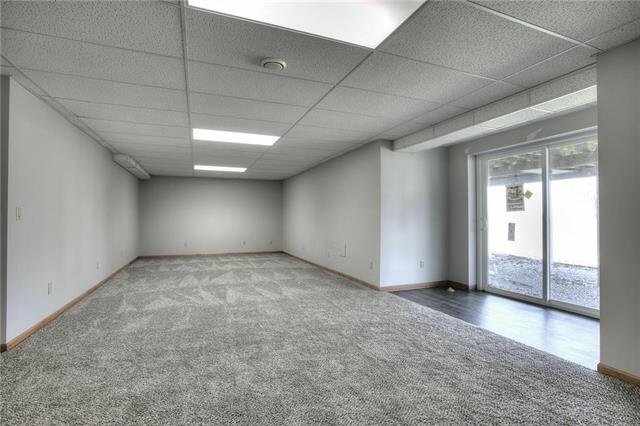 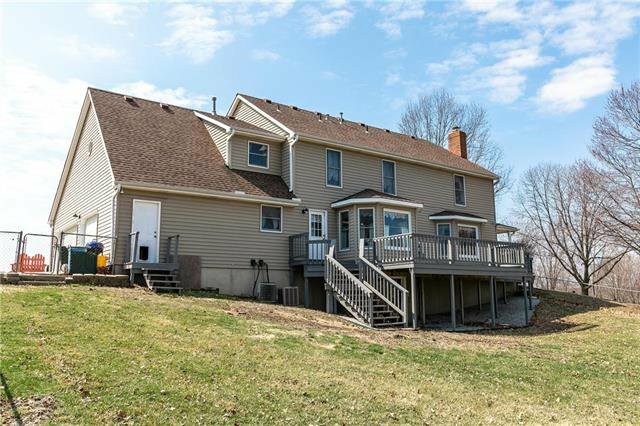 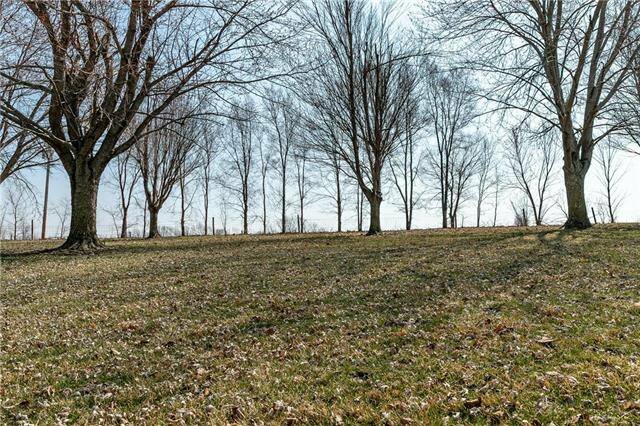 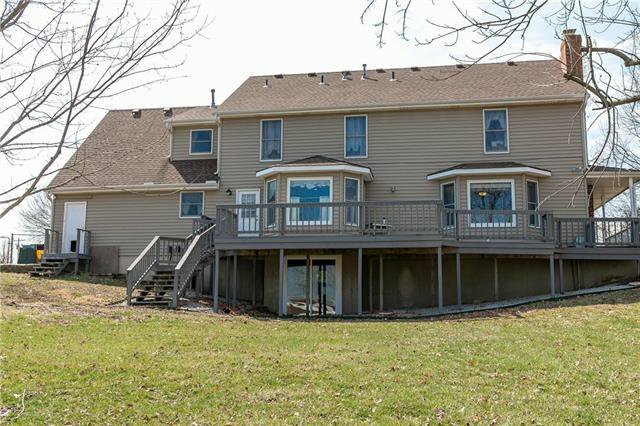 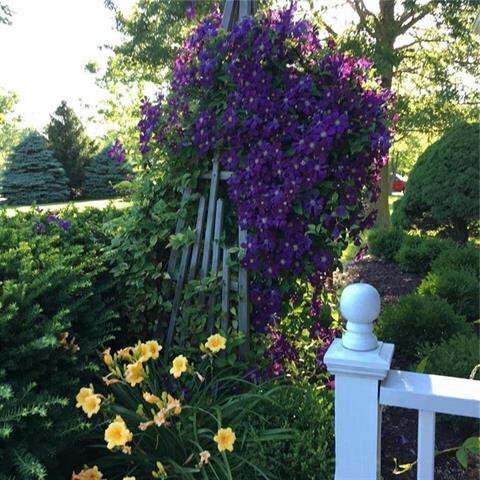 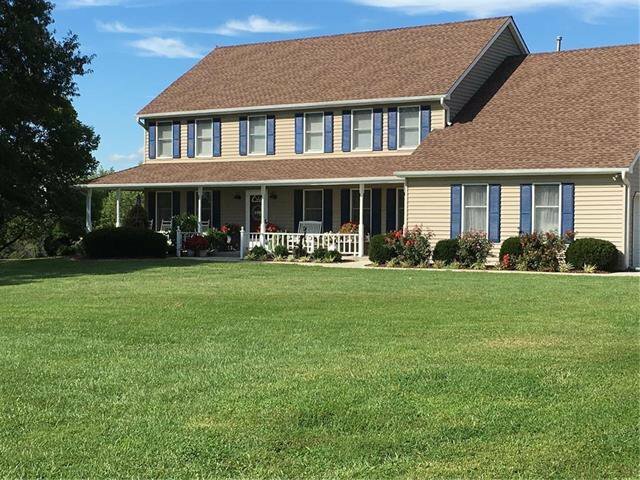 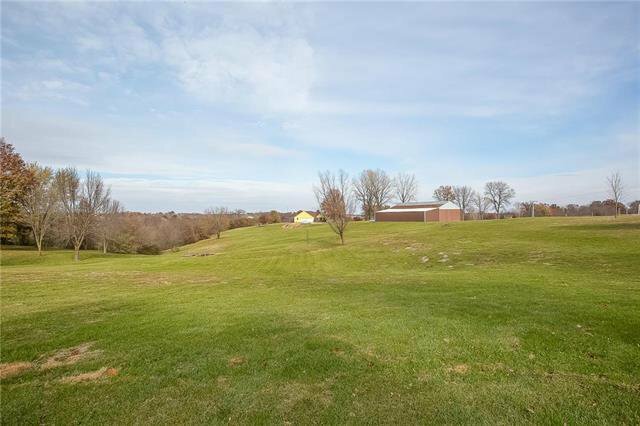 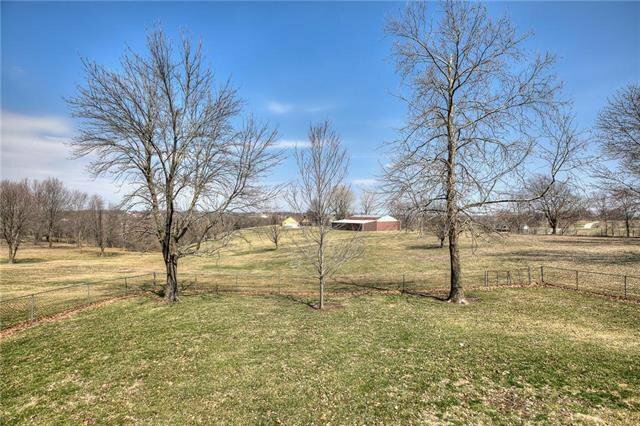 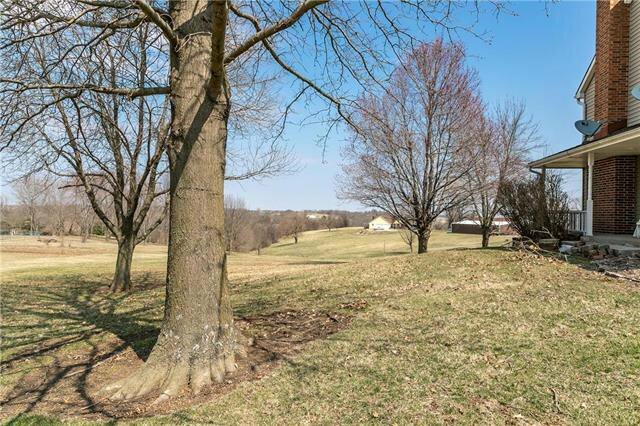 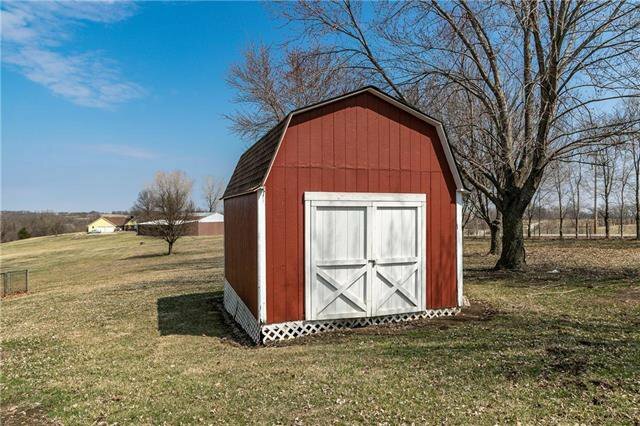 Acreage in LIBERTY SCHOOL DISTRICT! 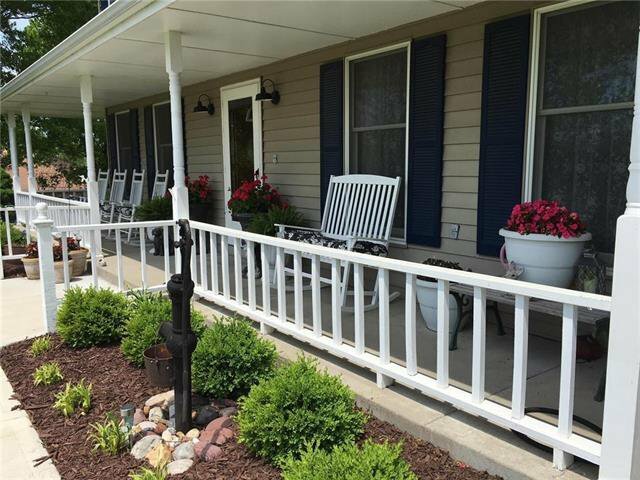 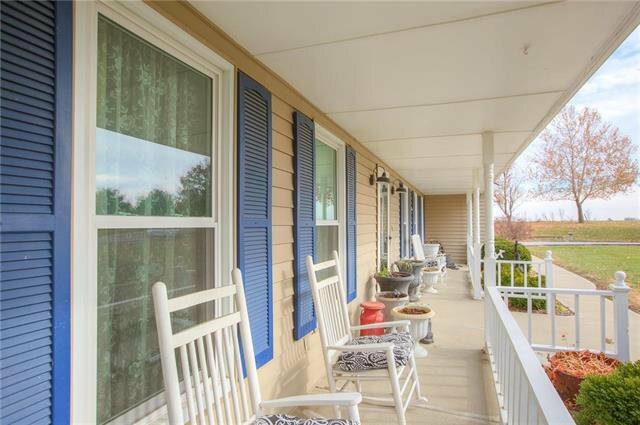 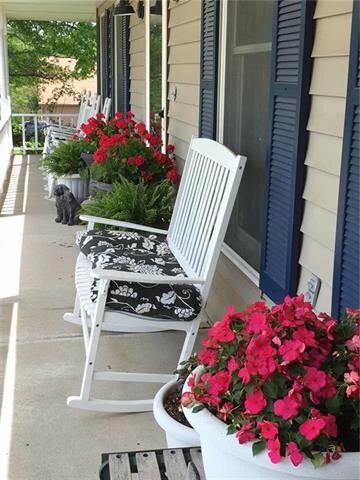 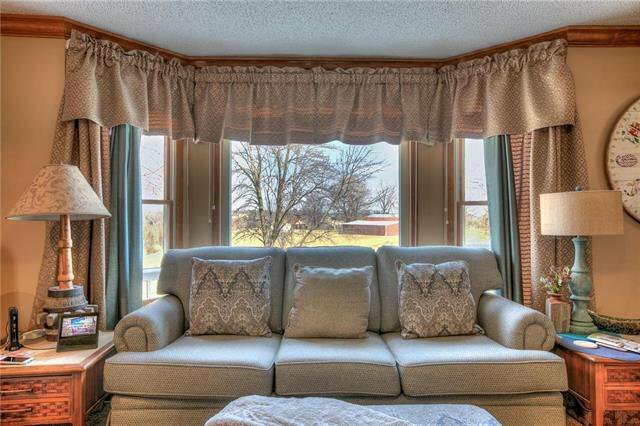 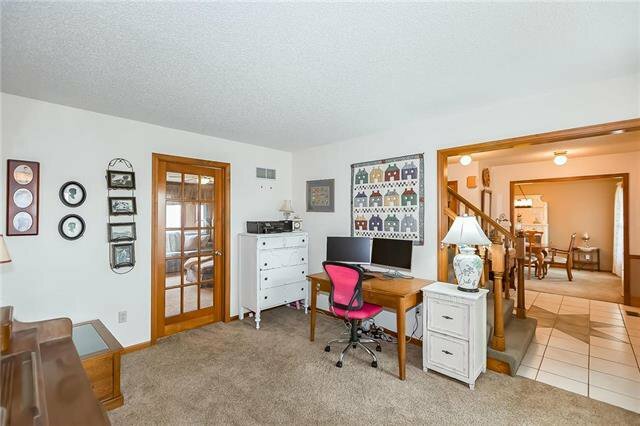 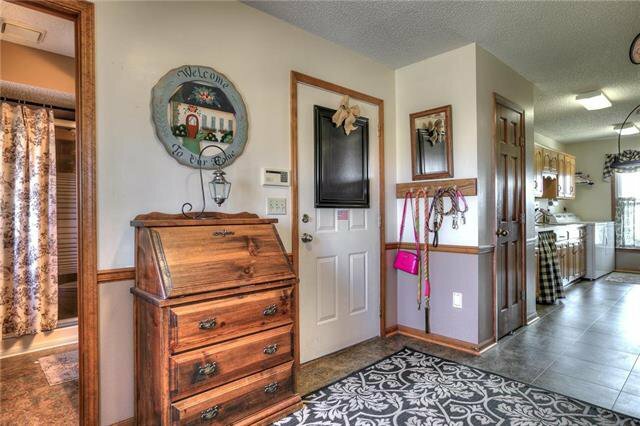 This home is filled with country charm from the moment you step on to the wrap around porch surrounded by the gorgeous landscape, you will feel at home! 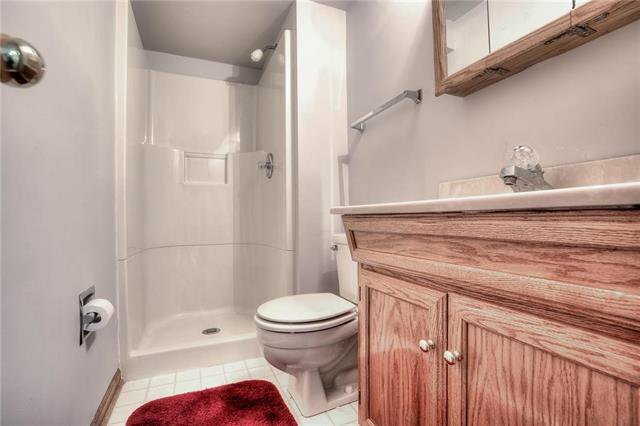 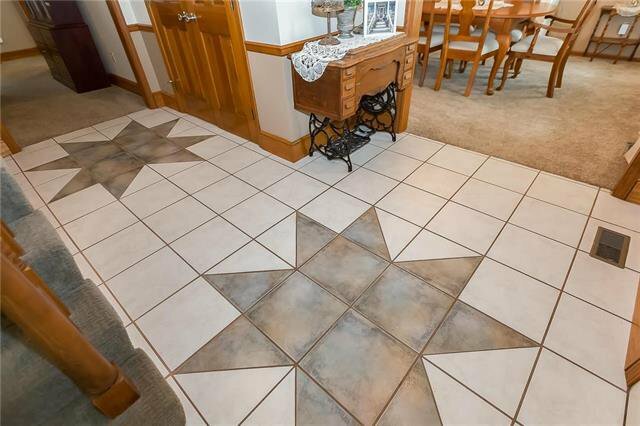 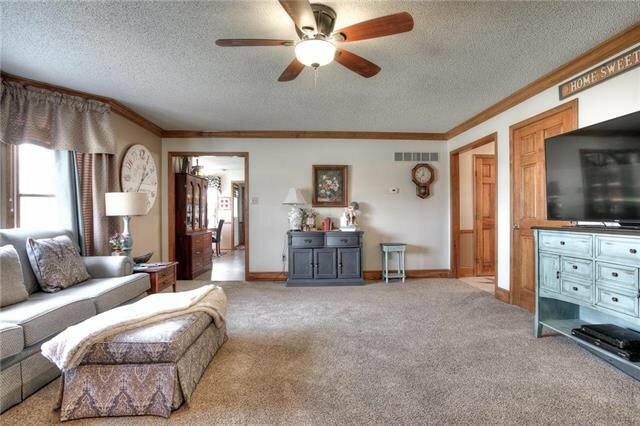 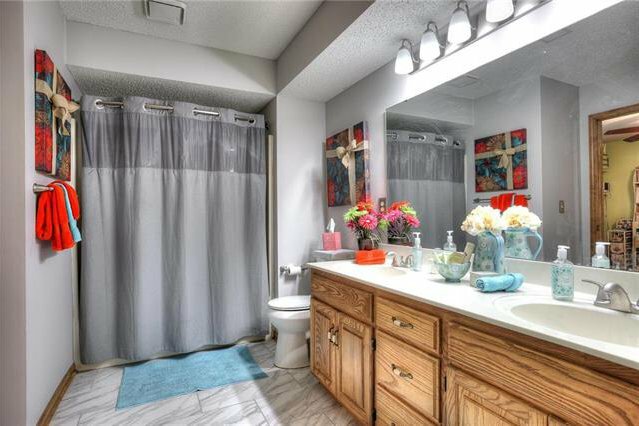 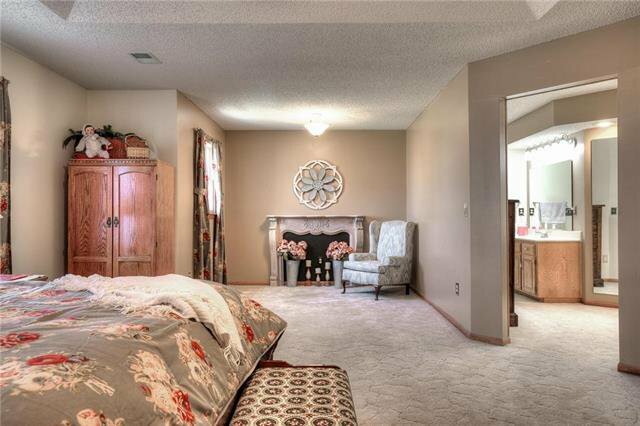 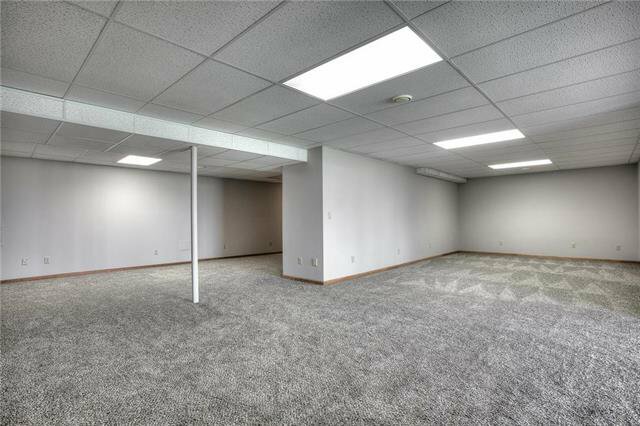 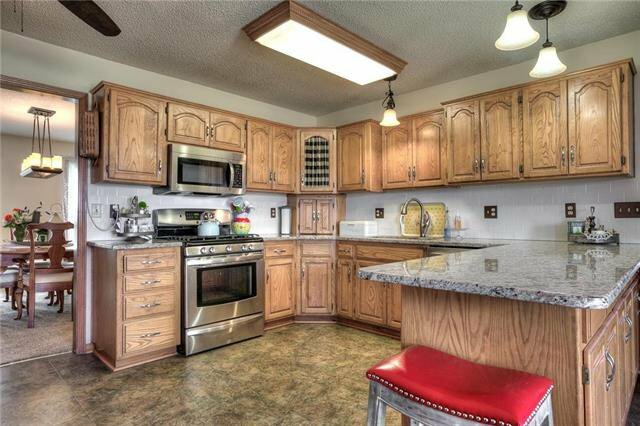 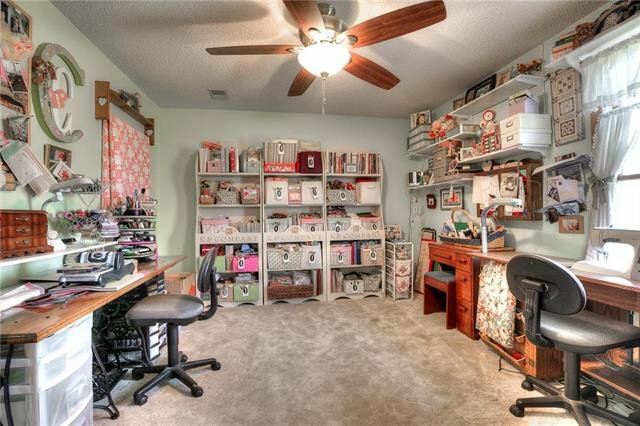 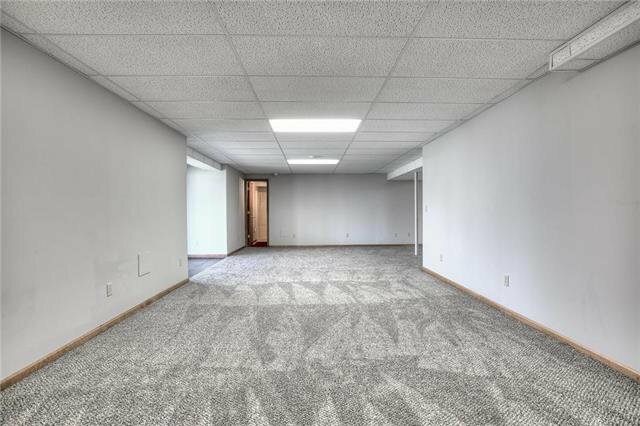 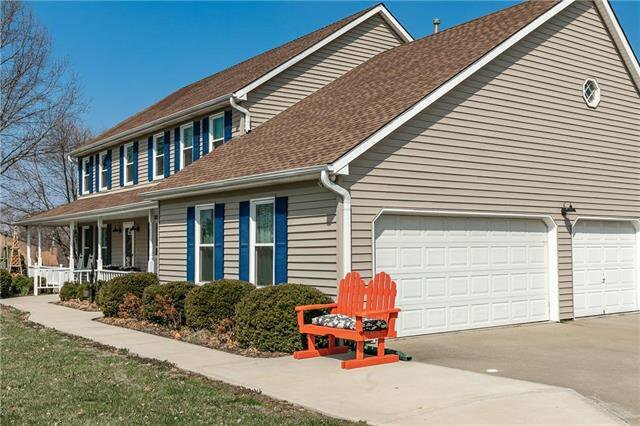 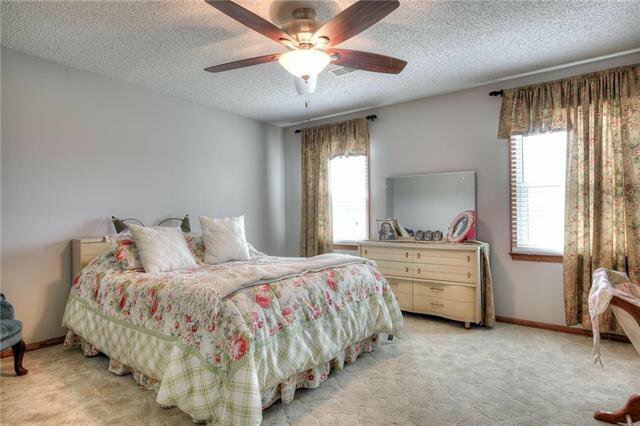 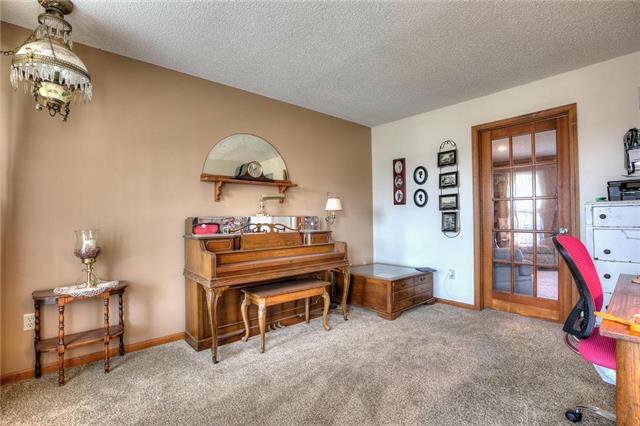 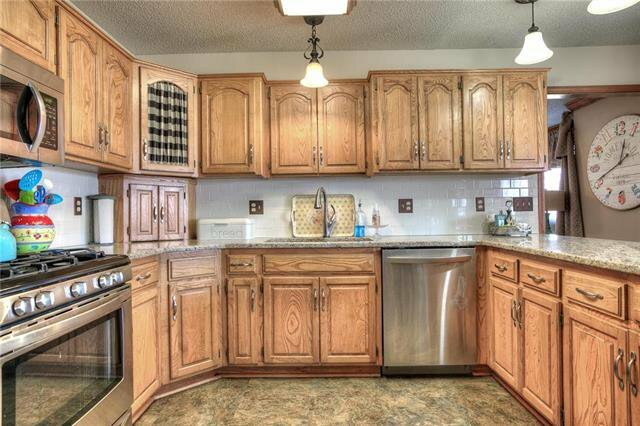 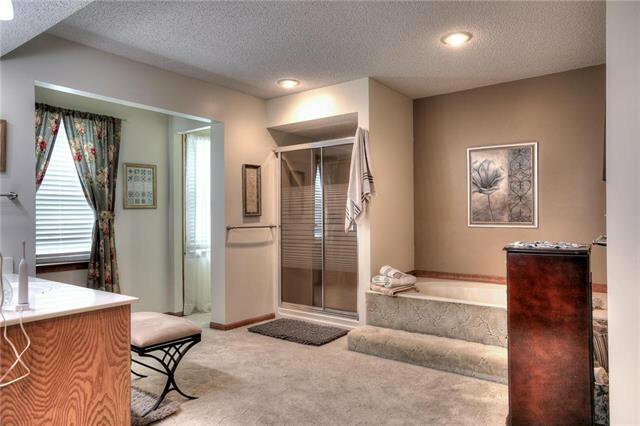 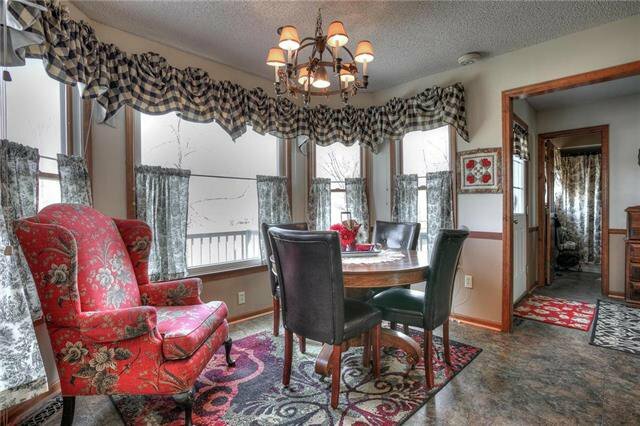 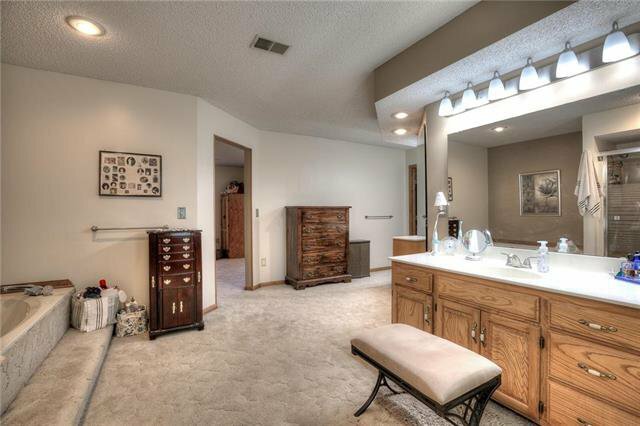 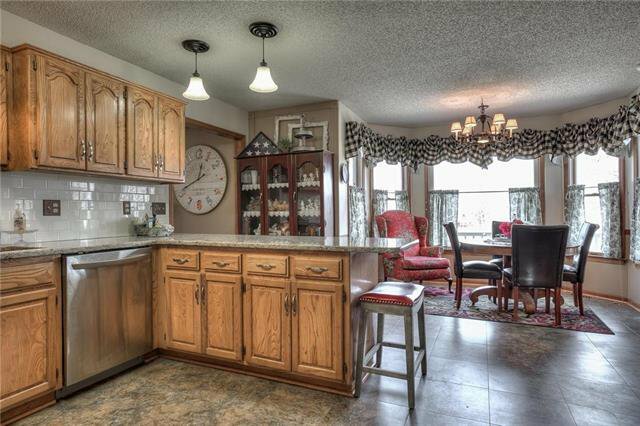 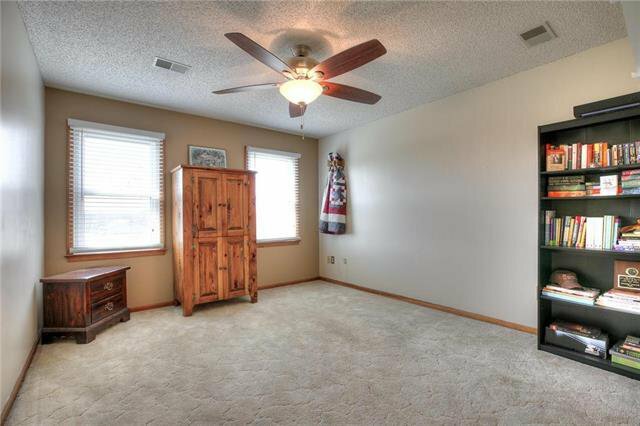 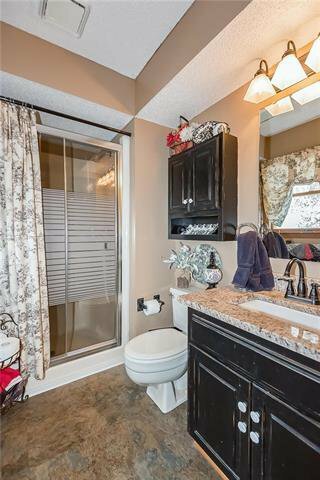 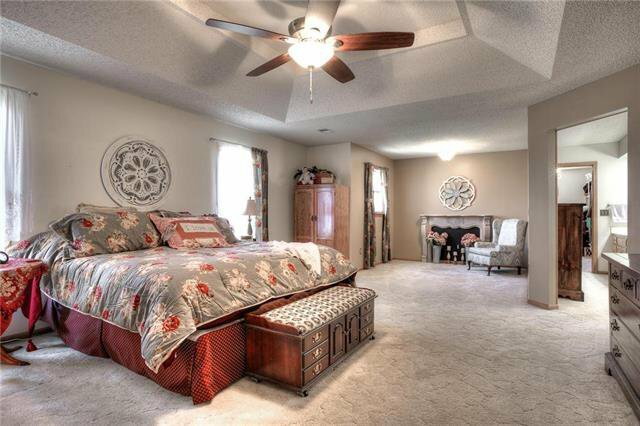 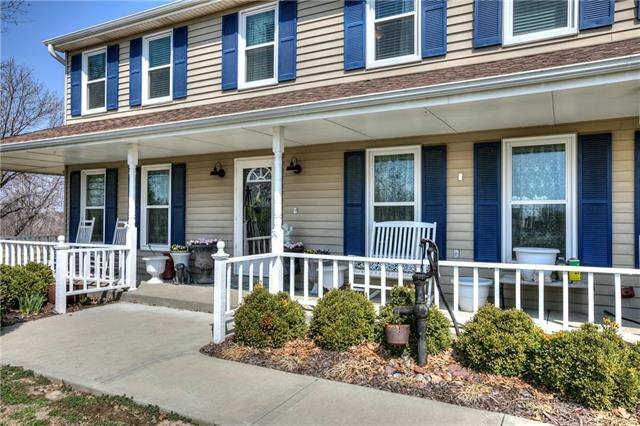 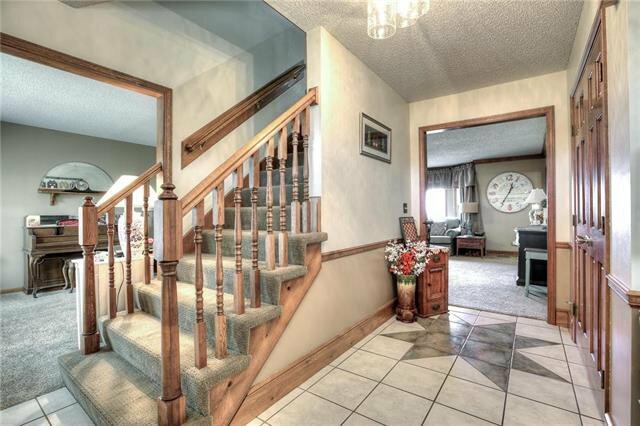 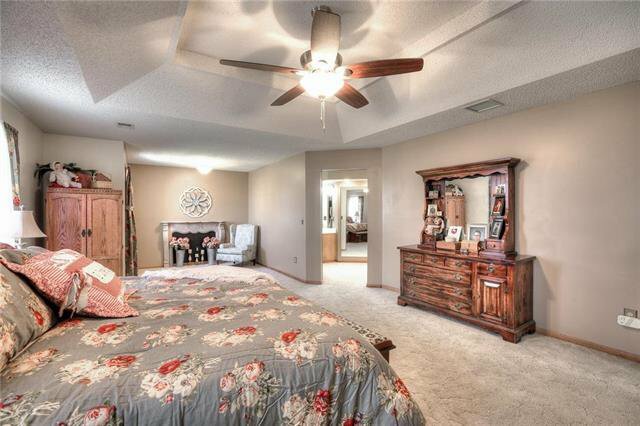 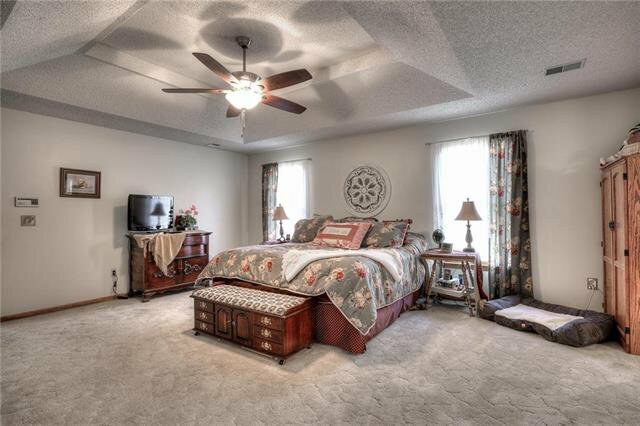 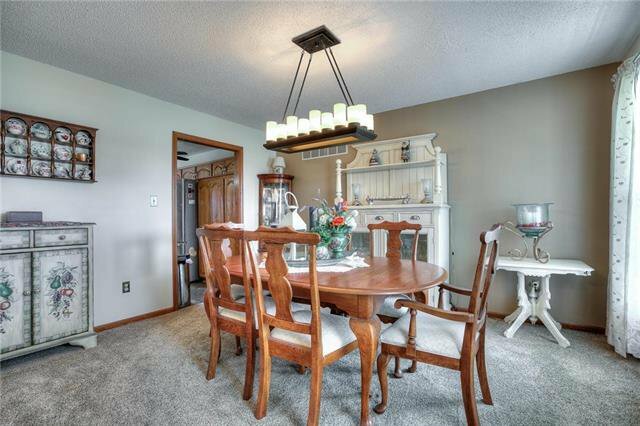 The home boasts a large eat in kitchen with granite counter tops and a formal dining room. 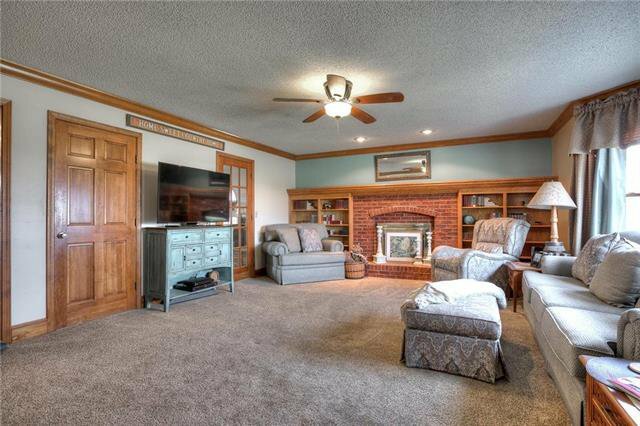 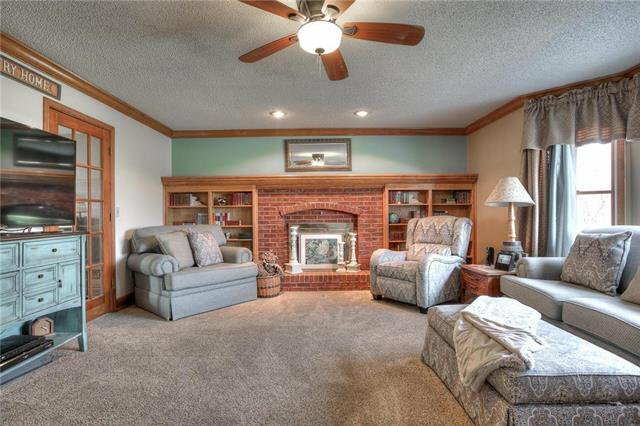 The family room is the perfect place to cozy up in front of the fireplace on those cold winter nights! 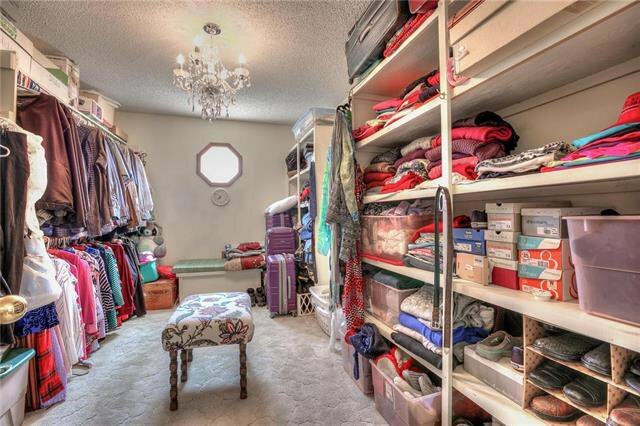 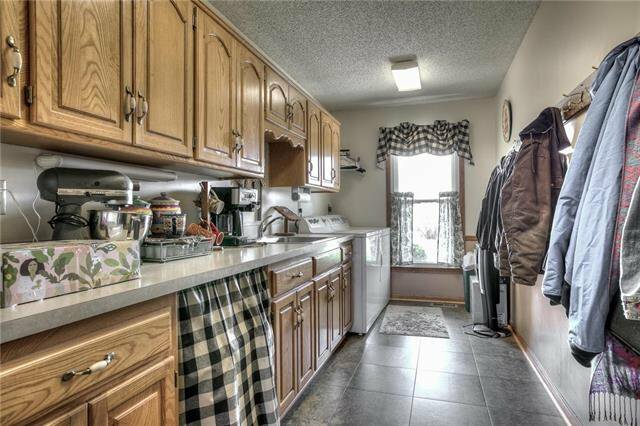 The main level laundry room doubles as a butler's pantry with tons of countertop and cabinet space for those big family gatherings! 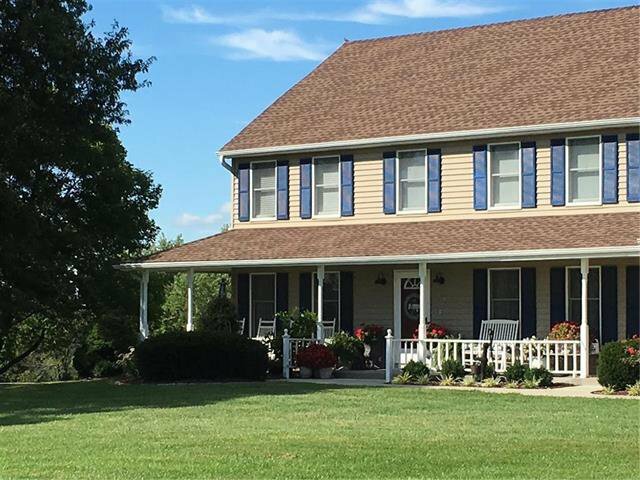 Listing courtesy of Dawn Sharp of EXP Realty LLC.